A challenge faced by many organisations is that risk management is frequently directed at process level risks. Whilst useful, this does not allow organisations to take the opportunities arising from a strategic approach to risk management. A large government organisation needed insight into a more effective approach to risk management and to demonstrate how strategic risks could be used to drive better organisational performance and control of risks. Too often, Executives are unable to have a clear insight into an organisation’s risks or to be in a position to make fully informed decisions about how to control strategic risks. 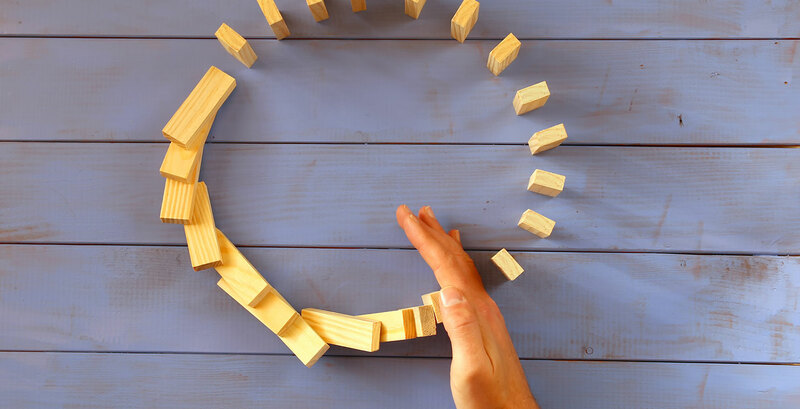 The organisation acknowledged that risk management was not fully integrated into the business and was seeking a more dynamic and effective approach to risk management that would support improved performance management and communication across the organisation. To assist the large government organisation, we assigned a senior team of risk consultants to ensure we brought the correct level of expertise and experience to the assignment. In addition to this, we identified the need for global expertise in risk management and for this assignment we engaged with our US practice to provide subject matter expertise to communicate insights into global better practice in strategic risk management. This enabled our team to bring a broad and contemporary approach to the assignment. Often we see that risks characterised as ‘strategic’ are in reality an aggregation of lower level risks rather than reflecting the particular risks associated with strategic objectives and understanding strategic control decisions. To address this we employed a range of Protiviti risk management tools such as our P.O.I.N.T. assessment tool and our Risk Profiling Tools to deliver much deeper insight into the organisation’s risk landscape and in particular a strategic risk map. Our work provided a clear ‘hierarchy’ for risk identification using the organisation’s established outcomes and outputs framework as a basis for discrete but transparently linked risk levels. A key insight we were able to provide was a high level transparent link between the strategic risk profile of the organisation and resourcing of controls. The ability to see this relationship provided invaluable insight in the relative over and under control of risks and how to respond to resource constraints.